Partying with your friends before the big game is just as important as going to the game itself. Enjoying a few beverages is the highlight but when you find yourself blocks away from the nearest restroom and the port-a-potty line is miles long it can put a damper on the entire outing. Wouldn’t it be nice to have your own private tailgating portable toilet restroom facility? It’s a possibility. You might be the most popular person at the party when you show up with the Tri-To-Go bathroom chair. The Tri-To-Go is a lightweight option that is the perfect item to take along to the big tailgating party. 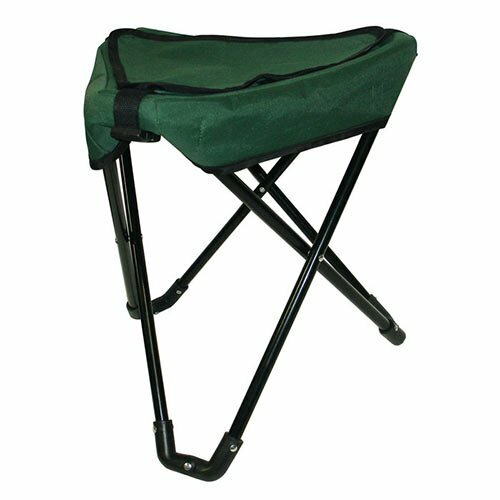 The handy to carry and easy to set up chair has a seat capacity that holds a weight of up to 300 pounds. That makes it the perfect option for pretty much everyone. The collapsible design means it is portable and it doesn’t take up hardly any space at all for packing when you are getting ready to go to the big party. You have enough things to pack with the coolers and other party supplies. 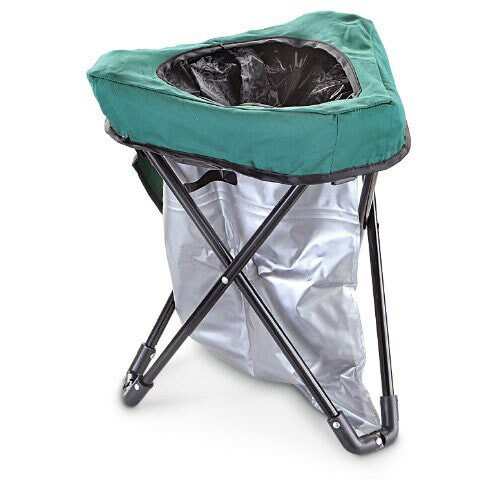 It can be used as a regular chair and when it goes into mode as its dual purpose, a portable toilet, you can apply the washable sock that is hygienic. The chair is equipped with a toilet paper holder and a washable carrying case for the chair as well. The chair comes with a Double Doodie bag that can be used to ensure there is no big mess. Clean-up is easy and the bags allow for easy disposal. The chair weighs a mere four pounds so it is light for easy toting around to and from the big party. When your friends find out you’ve brought it the Tri-To-Go might just be the most popular guest at the tailgate party.